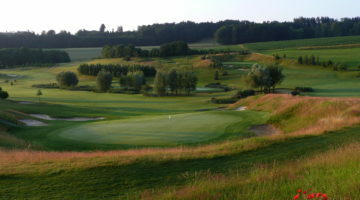 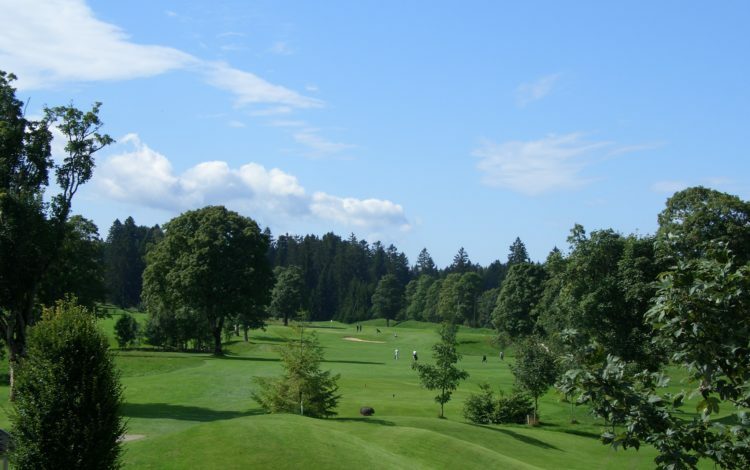 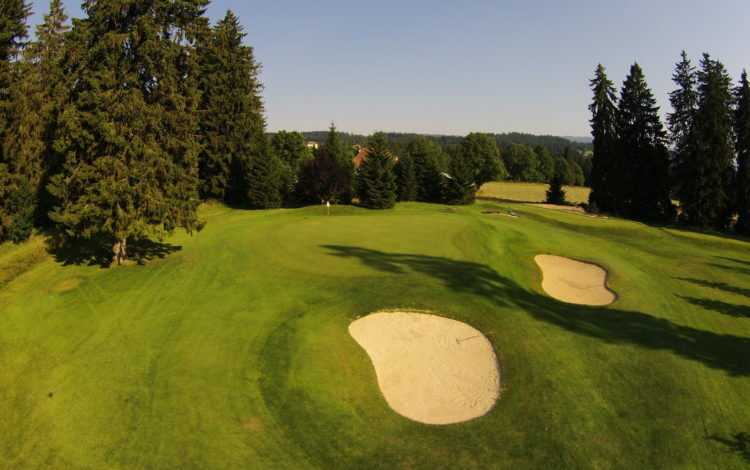 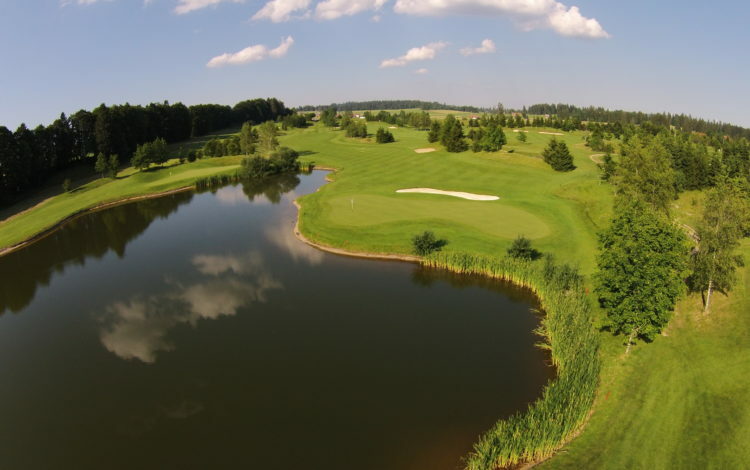 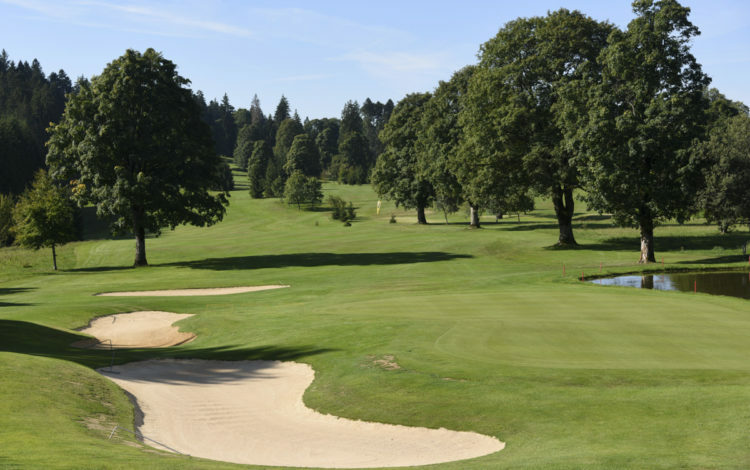 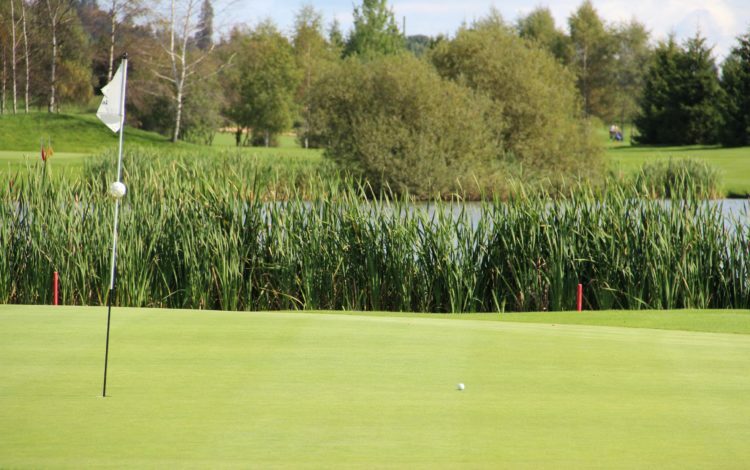 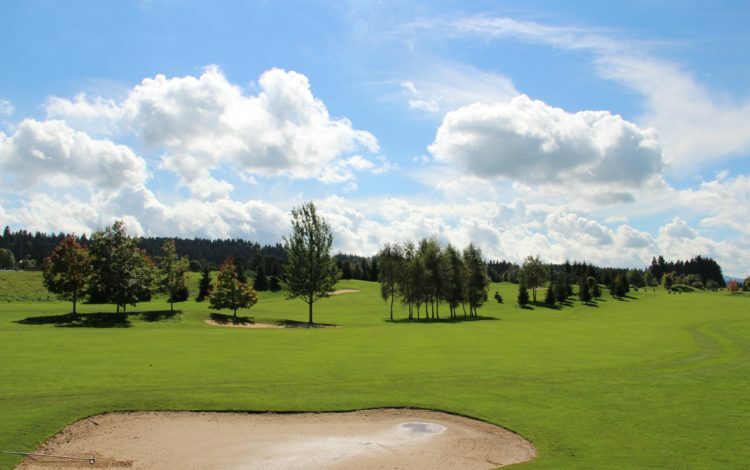 The 18-hole Les Bois Golf Club is in the Franches-Montagnes district of the Canton of Jura. 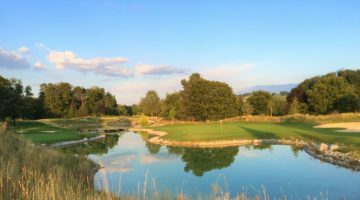 As the name suggests, the landscape is a wooded, fairytale setting with players finding themselves surrounded by tranquillity and the sheer beauty of nature. 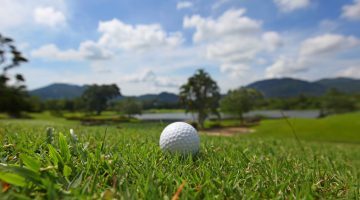 The course is technically at the highest level and, despite the relatively flat terrain, the plentiful supply of trees guarantees a demanding game requiring any number of strategic decisions from players who rise to the challenge. 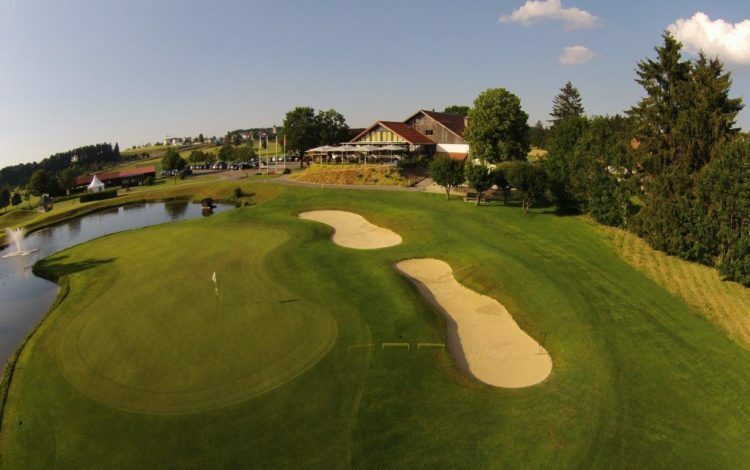 Why not come to Les Bois, and enjoy a challenging game in peacefully quiet surroundings. 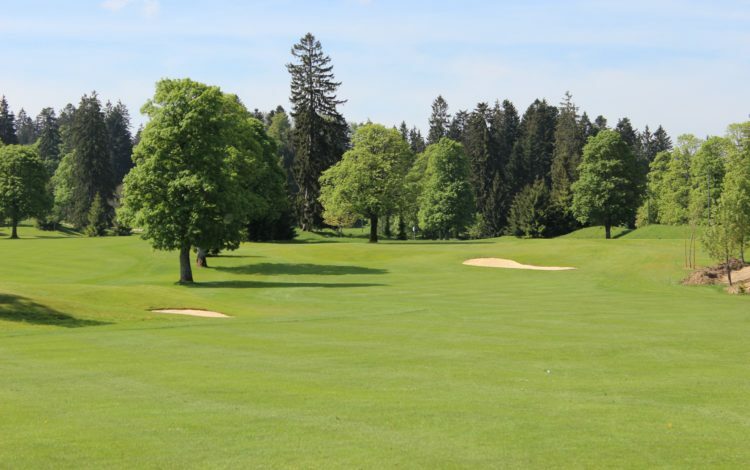 Members of ASG Clubs, ASGI-, Golf Card Migros-Members, members of an international recognized golf club are welcome from Monday to Sunday if they have a course permission.